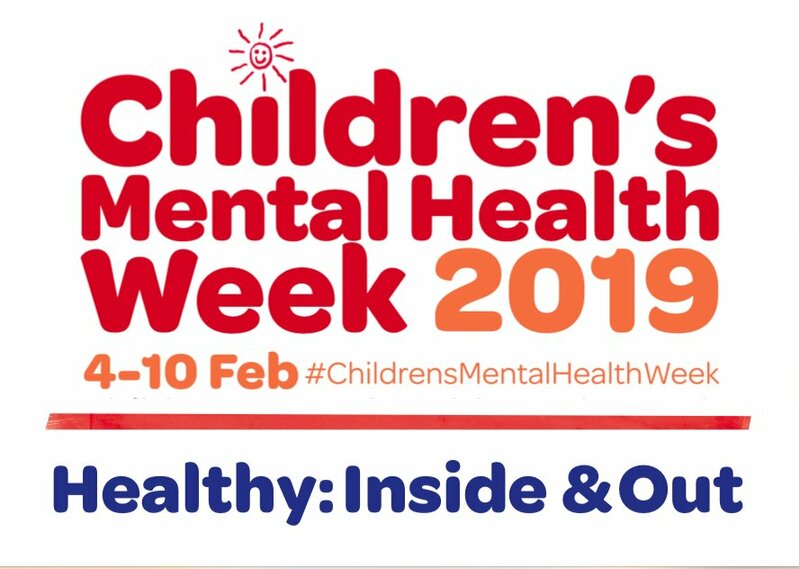 From the 4-10th February, it is Children’s Mental Health Week. As we know, children’s mental health is everyday of the week but this week raises awareness and once again gets everyone talking positively about mental health. The theme this year is to be Healthy: Inside and Out. When we think about healthy living, we tend to focus on looking after our bodies – our physical wellbeing – through food, being active and getting enough sleep. However, in order to be healthy overall, it’s important that we look after our minds – our mental wellbeing – too. Downloadable resources are available here.